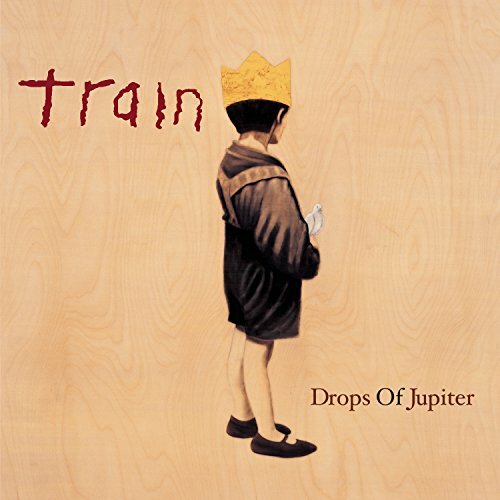 Just one song (so far--I must confess I haven't listened to a single other song on the album yet) on the FRt... "Drops of Jupiter." I didn't even take notice of this song (even though it won the 2002 Grammy for Best Rock Song) until well over a year following it's release when I learned that it makes someone very dear to me think of moí. The song is now very dear to me and will never be taken out of rotation. One day I might even get around to some more songs on the album. I can answer that unequivocally, yes.